It’s going to be an exciting year for The Lorelei and it is only just beginning for us! We begun the year focusing on new tracks for our upcoming 4th album and spent a good chunck of time in the studio. 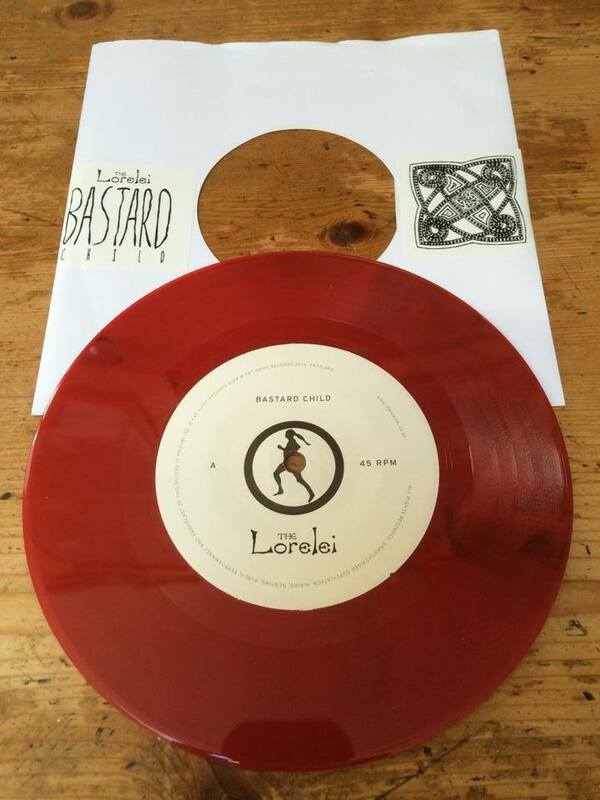 We still have a few finishing touches to make before this is ready towards the end of the year but the whet your appetite we are releasing a new single on July 27th, This will be a first for ourselves and Fat Hippy Records as it will both of our debut vinyl releases and to make it even better it will come on limited edition red vinyl! We will be launching the single at our Speyfest appearance and that will kick of a string of summer gigs that will include a return to Belladrum and a first appearance at Downstairs in Aberdeen. With the Downstairs gig we will be running a bit of a special offer in conjunction with ticket sales………watch this space for more. Despite the studio time we have had a cracking couple of warm up gigs in preparation for the summer. We made our first appearance at Mofest which totally blew us away. We have rarely seen such an enthusiastic new crowd and can’t wait for next year. We also had the privelage of supporting The Levellers on the London leg of their Highlands and Islands tour which fulfilled one of our long held ambitions! A great bunch of guys and hopefully not the last time we hook up with them. The Lorelei Lite have also been out an about doing a lot of acoustic shows. We really love doing these and hearing the songs stripped back to the bare bones with various combinations of Loreleiers performing. You really should catch pone of these acoustic shows if you haven’t done so before. So folks, enjoy the summer, grab the single and catch a show or two. Once that is all done we have the new album and supporting gigs to look forward to.